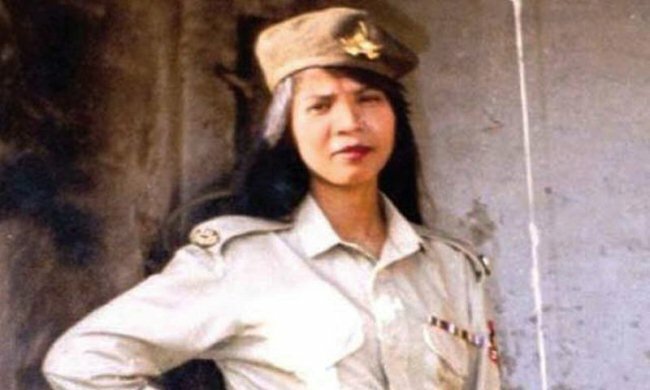 ISLAMABAD (ENN) The Supreme Court here on Wednesday morning has struck down the death sentence for blasphemy handed down to Christian woman Asia Bibi, in a long-delayed, landmark decision that has seen the judiciary praised for its bravery in the face of threats of violence and protest from the country’s religious groups. The court, in a three-member bench led by chief justice Saqib Nisar, released the verdict, three weeks after they had reached a decision. The delay followed threats by blasphemy campaigners to hold large protests and kill the judges if they did not uphold the death sentence. “Her conviction is set aside and she is to be relieved forthwith if not required in other charges,” said Nisar, reading out the judgment. The Christian farm labourer, a 47-year-old mother of three, was sentenced to hang for blasphemy in 2010. She had angered fellow Muslim farm workers by taking a sip of water from a cup she had fetched for them on a hot day. When they demanded she convert to Islam, she refused, prompting a mob to later allege that she had insulted the prophet Mohammed. 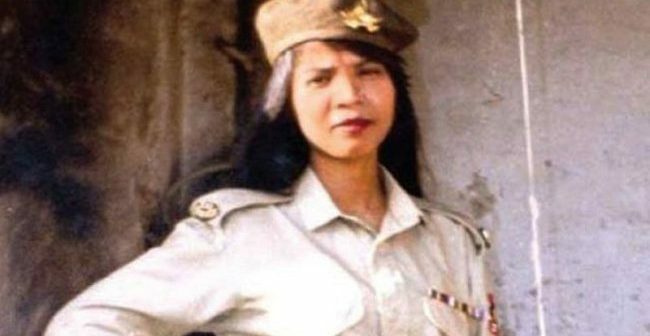 She remains in Adiala jail Rawalpindi, but will be freed as soon as jail officials receive the court order. Paramilitary security forces have deployed across the capital in the past 24 hours, protecting the Judges Enclave and the diplomatic zone. About 300 police have been stationed to guard the Supreme Court. On 13 October, Khadim Rizvi, the leader of a new political party Tehreek-e-Labbaik (TLP), announced he would “paralyse the country within hours” if Bibi was freed. Protests, small for now, have already started across the country. The accusation against Bibi carries an automatic death penalty in Pakistan’s legal system, and although the state has never executed anyone for the offence, vigilante mobs often take matters into their own hands. The governor of Punjab province, Salmaan Taseer, was murdered in 2011 after he spoke in defence of Bibi and called for reforms of blasphemy laws.